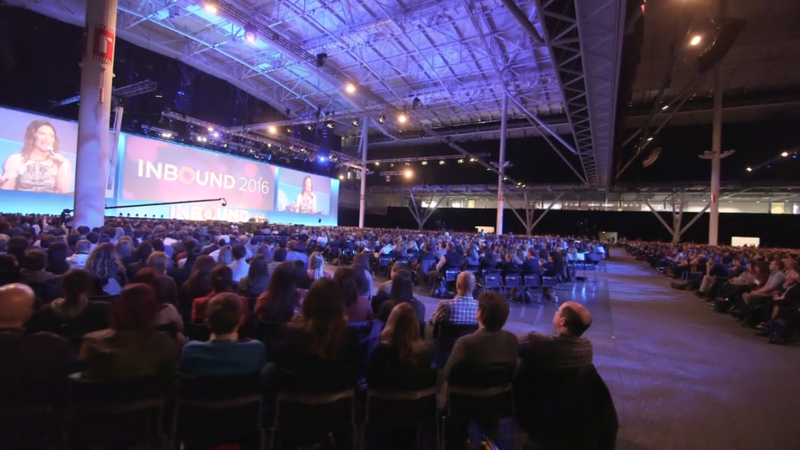 Inbound Here to Stay: HubSpot Celebrates 10th Year! HubSpot recently released its 2016 Year in Review report where they marked their 10-year milestone with three new office spaces in Dublin, Tokyo and Singapore, almost 50% total revenue growth year-on-year and finally reaching more than 23,000 customers across 90 countries, including Italy. A key driver of its revenue comes from the growth of their international revenues which were reported at a 76% increase year-on-year. Their EMEA (Europe, Middle East and Africa) region also posted interesting developments from the upcoming opening of their new Berlin, Germany office to an explosion of interest for inbound marketing in various languages such as French and Spanish. HubSpot also plans to grow its agency partners exponentially in Italy and create a stronger inbound marketing network. Key to this will be their certification and training program. 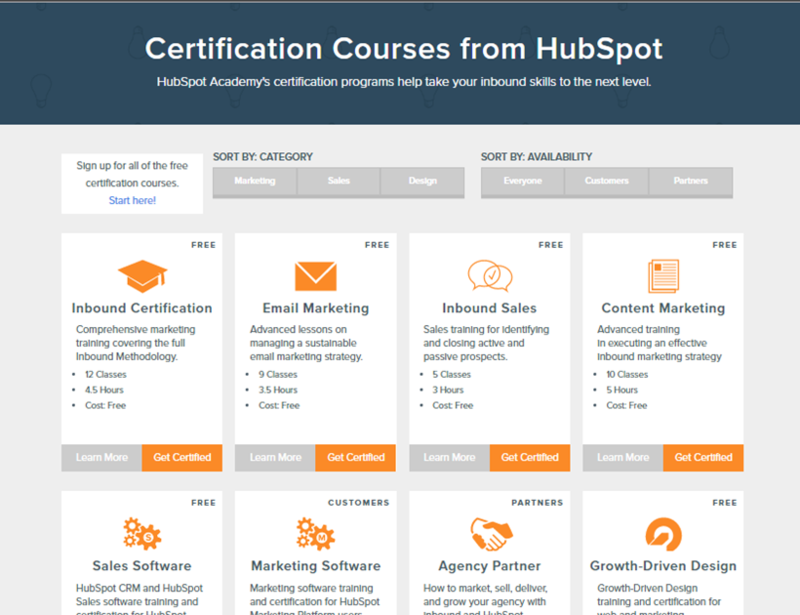 In this area, the HubSpot Academy launched five new certification courses including: Email Marketing, Inbound Sales, Content Marketing, HubSpot Sales Software and Growth-Driven Design Agency. As of 2016, 60,000 certifications have been awarded to marketing, sales and design professionals. Another important development in 2016 was HubSpot's launch of its Growth Stack - HubSpot's full stack of products covering marketing, sales and customer relationship management. This allows hubspot to cover the customer's journey from lead generation all the way to post-sales engagement. 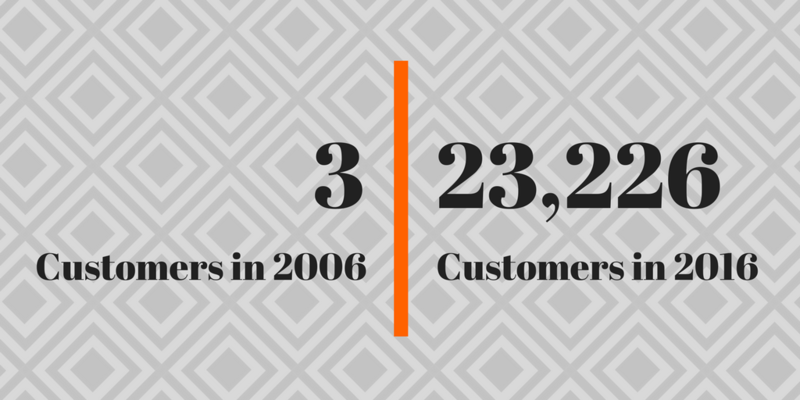 Since its first year it already boasts more than 2,000 full stack customers. HubSpot CEO and Co-Founder Brian Halligan said, "When we started HubSpot a decade ago, there was this unspoken assumption: Once you were the big company, you stayed the big company. It was extremely hard to disrupt and become that big company yourself. The internet has completely upended that belief. There’s never been a better time to be a small-to-mid-size business and we love helping companies upend the system." HubSpot CTO and Co-Founder Dharmesh Shah also added, "If there’s one thing the last 10 years confirmed, it’s this: An inbound world is a better world. Just look at it from a consumer perspective. It’s a world where you’re respected more, where people value your time more. An inbound world is not just better for businesses trying to market and sell, it’s a better world for the people they’re trying to market and sell to." It was also in 2016 when Extra decided to become involved with HubSpot, first as a customer, and then later as a partner. Coincidentally, Extra was also celebrating its 10th year as a system integrator and provider of Open Source, Cloud-based and best-of-breed technologies. As a known provider of software solutions that support business processes, HubSpot was included in Extra's portfolio of solutions allowing Extra to provide coverage for digital marketing and sales processes. This year, we can expect more developments especially in the EMEA region with the addition of the Berlin office. Together with their branch in Dublin, HubSpot will be focused on strengthening their EMEA presence by growing relationships with customers and agency partners across Europe. Wanna know what's this inbound marketing hype all about?